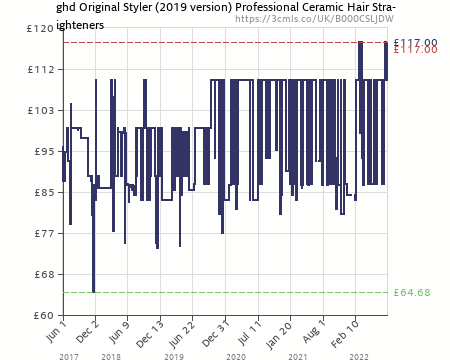 Since people started moving on to other brands it has had a positive effect on prices. Petty the Cloud 9 ones my wife insists on are not this price. Also possible to get £10 off if you place your first order through Amazon Prime Now. My wife prefers these to the GHD Platinum. 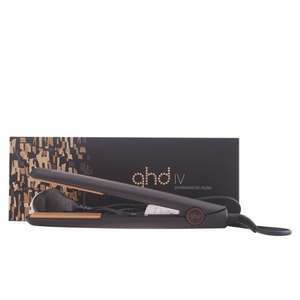 My sis is looking for a set on Amazon with alot of feedback on many Ghd versions saying after giving Ghd the code on the wire they said the code didn't match any on their product database and that they were most likely counterfeit! Amazon members are trying to get refunds. Beware sellers who don't have " Order fulfilled by Amazon " under the price.